The Photo Albums, Family Tree, Memorials, and Past Reunion Videos tabs contain an abundance of information about the rich Brown-Ewing family history. Corrections and updates to the family tree are encouraged. The Brown-Ewing Family is pleased to announce that the Brown-Ewing Family Reunion 2016 was an enormous success. The event took place in Dallas, TX on August 4th through August 7th. Your host was DeAnthony Rainey. 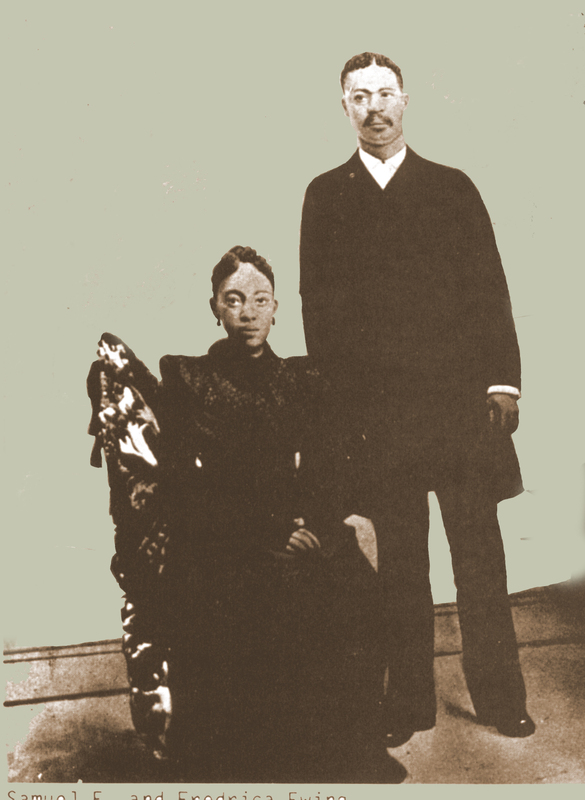 DeAnthony is the youngest offspring of Claudette Rainey, daughter of Claude Brown, son of Mama and Papa Brown. He was raised in Kansas City but he currently resides in Dallas along with wife (Nikki) and children. He has received richly deserved praise for being the first of his generation to step up to the plate and for his outstanding execution of the task. Please click on the Reunion 2016 tab for a link to a video of the reunion. More than 200 photos can be viewed at the Brown/Ewing Reunion 2016 closed group Facebook page created by DeAnthony. Rev. 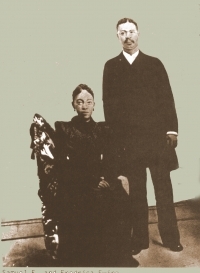 Samuel E. Ewing and Fredrika Ewing - parents of Anna "Mama" (Ewing) Brown, Samuel "Sam" Ewing, Willie Ewing, Thomas "Tommy" Ewing, and Fredrika "Freddie" (Ewing) Pearson. (Elder Frederika was the daughter of a slave, "Maria of Madagascar"). 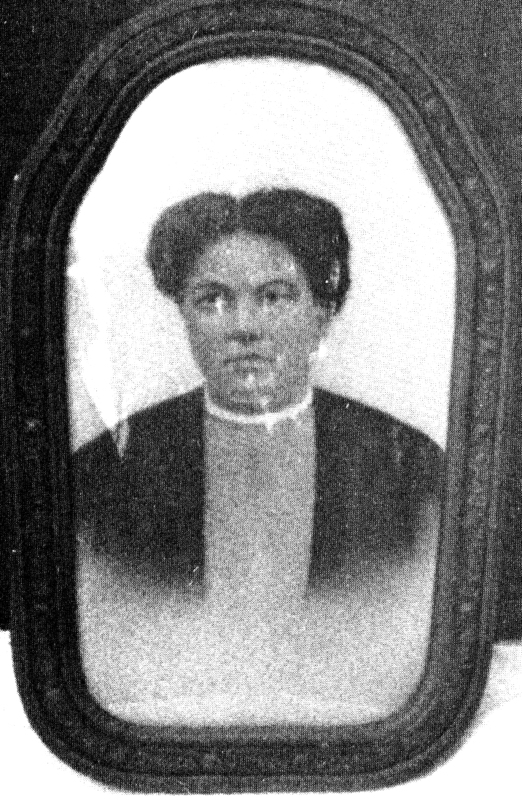 Maggie Alice McBride-Brown, mother of William "Papa" Brown, Ella (Brown) Webb, Jim "Buddy" Brown, and Claude "Hutsie" Brown. Thanks to DeAnthony, his immediate family, and all who participated, the Brown-Ewing Family tradition of bi-annual family reunions appears to be back on track. Although a small unoffocial reunion took place in Kansas City in 2014, the last full scale reunions took place in San Francisco in August of 2012 and Santa Clara, CA in 2010. Reunion 2018 is already in the planning stages. Please continue to check this site for updates. "Life is but a moment ... family is forever", Annabelle "Girlie" Brown Rice. May God bless our Family. 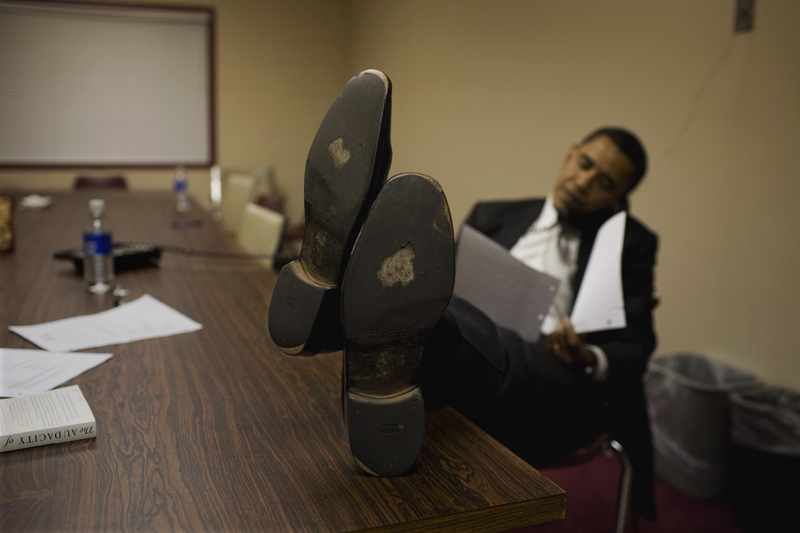 Obama 2008 - It's been a long, tough road.